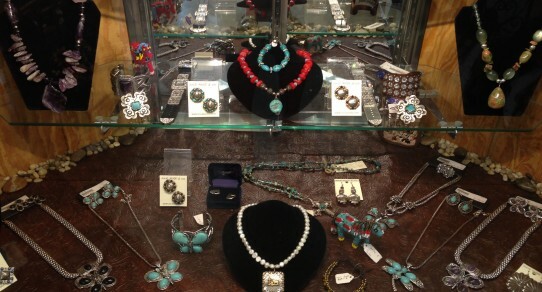 Bennington Mercantile is more than just feed and livestock supplies. 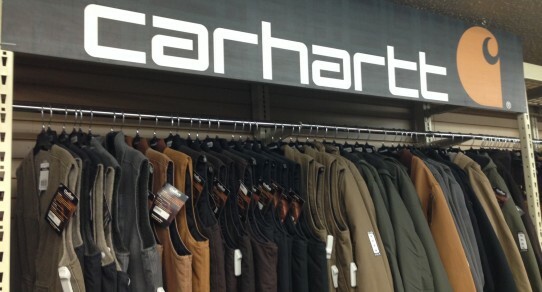 We have an entire section of clothing, accessories and footwear, with top brands including Carhartt, Ariat and Wrangler. 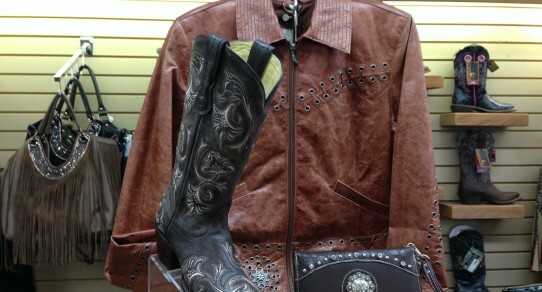 We’ve got you covered from a day at the ranch to a night out at the restaurant in our duds! 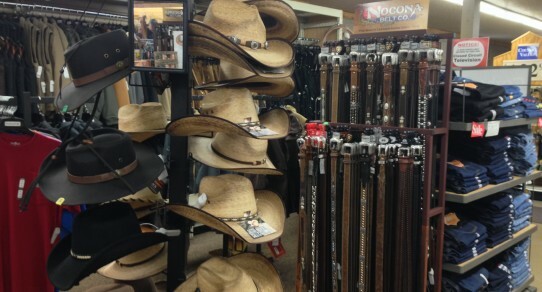 Ariat Apparel, Carhartt, Cinch & Cruel Girl, Levi’s, Panhandle Slim, Resistol, Roper Apparel, Stetson, Wrangler. 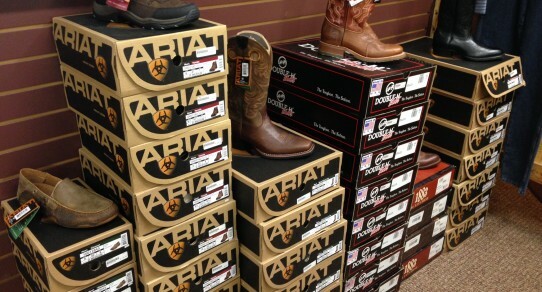 Ariat Footwear, Corral Boots, Double H Footwear, Sorel Footwear. 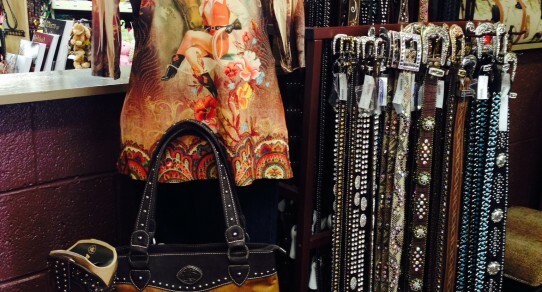 Accessories, belts, hats jewelry, purses. Special orders available for any of our lines of apparel and footwear.